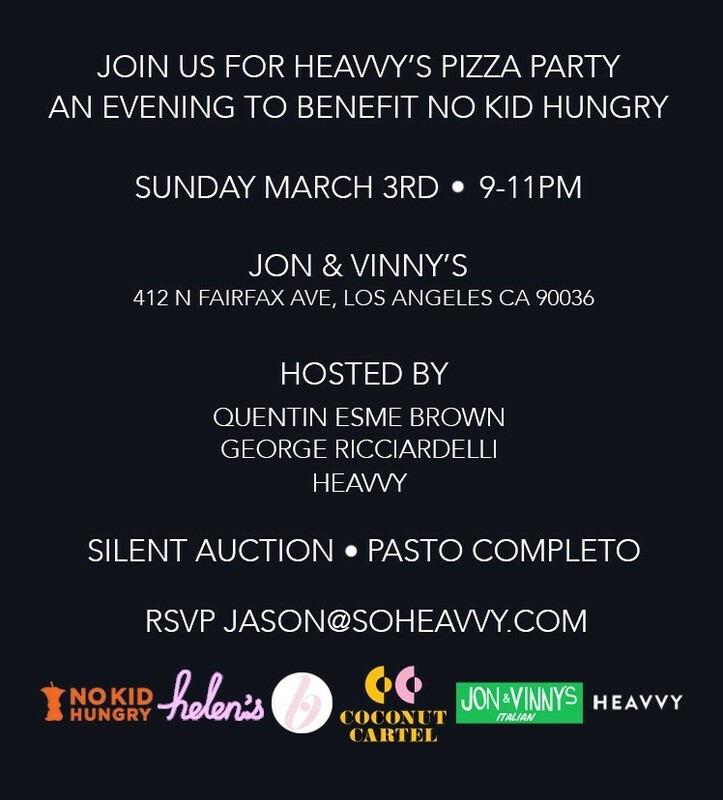 Join us at Jon & Vinny's as we raise money and awareness for No Kid Hungry! 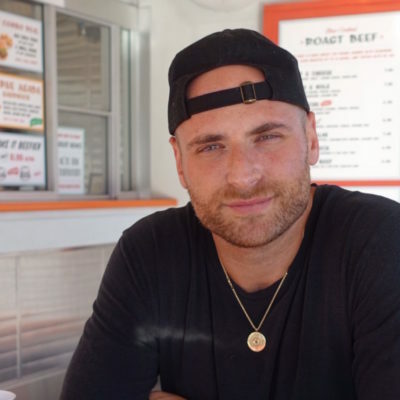 This exclusive event will be hosted by Quentin Esme Brown, George Ricciardelli, and Heavvy and feature dinner, wine, and an exciting silent auction. For additional information about the event please contact Kathleen Talbot.